Home / Client communication / Do you need a Social networking experience together with the fun filled shopping experience? I have a really fascinating news for today’s generation who are entirely addicted to many online shopping sites and are always engaged in Facebook. Yes this news is related to your preferred social networking site Facebook which is adding a BUY button, through which you can straight away shop from your Facebook account. This will help you carry out your shopping trends simultaneously chatting with your friends. The highest percentage of the world population are the Facebook users and the social media is enhancing itself with more than 1.44 billion users. 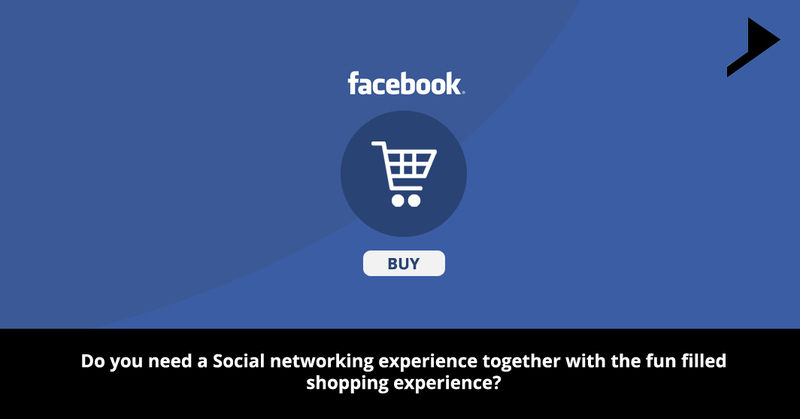 Social networking experience together with the fun filled shopping experience is the main feature of this brand new button of Facebook. 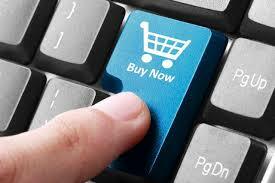 This buy button will be available to the desktop as well as mobile users. This feature will also be beneficial for the businesses also. They can build out shops or the mini ecommerce sites within their Facebook page and they can help their users to get the best shopping experience. Products can be displayed directly on the page by the businesses. Product discovery to checkout will be the main highlight here as retailers can showcase and sell their products through Facebook. Today businesses opt to permit their customers to widespread their shopping through an integrated checkout system or they can also click out on the website of the business for order finalization. How will this be beneficial for Facebook? If you are a businessman, you should feel happy about this feature as reaching out the customers will be respectively easier hereon with this new buy button. The reality of the matter is that Facebook depends on digital advertising for the majority of its income and it is projected that this source will help to reach almost $60 billion revenue in the year 2015. 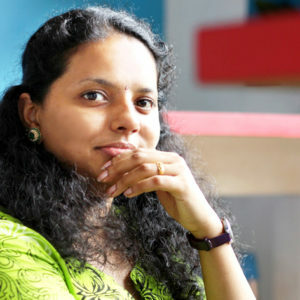 It is additionally evaluated that the online business could reach about $350 billion this year. As many business entities use Facebook for offering their stuff, they will be at the kindness of Facebook’s calculations and they may need to buy promotions to confirm that individuals see their products among the horde of contenders. It is normal that for included income, Facebook could likewise start partaking in deals. In any case, Facebook does not presently take a rate from the deals. Yet, the historical backdrop of the organization does contain examples, where it took off items with good terms for organizations just to move back those terms, when it was chosen that Facebook ought to profit. Organizations once paid Facebook to develop likes on their page in a manner that they can correspond with the individuals who preferred them in their newsfeed. Get ready for a great shopping experience as Facebook is letting certain stores sell their products directly through the social network via a “buy” button on their Pages, BuzzFeed’s Alex Katrowitz reports. Great, isn’t? Are you ready to shop on Facebook?